The new Dragon Ball Z x adidas collaboration has been topic of conversation since the Cell and Frieza-inspired silhouettes were shown which are rumored to be part of a seven sneaker capsule, each representing one of the Dragon Balls. 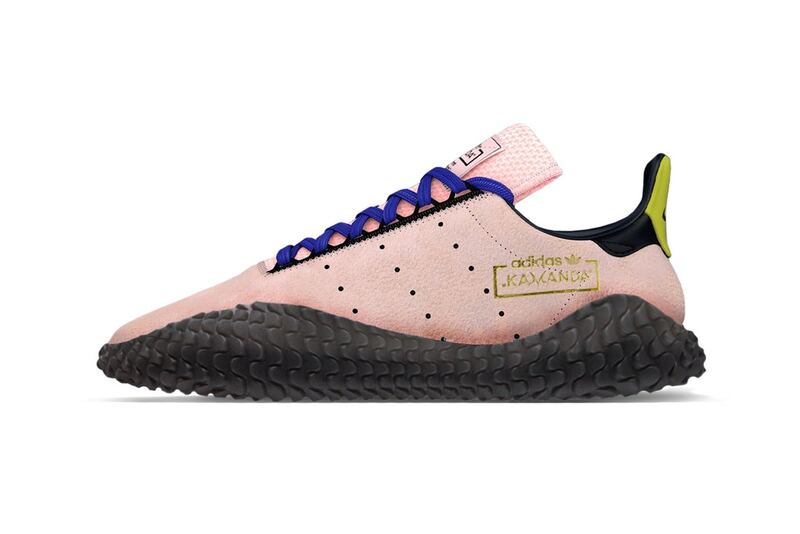 Now thanks to @Seraphpy a new image has surfaced that showcases the adidas Kamanda decked out to represent the villainous Majin Buu. The Kamanda which is crafted from mostly suede and rubber and features hits of Majin Buu’s pink, purple and yellow colors on the upper.